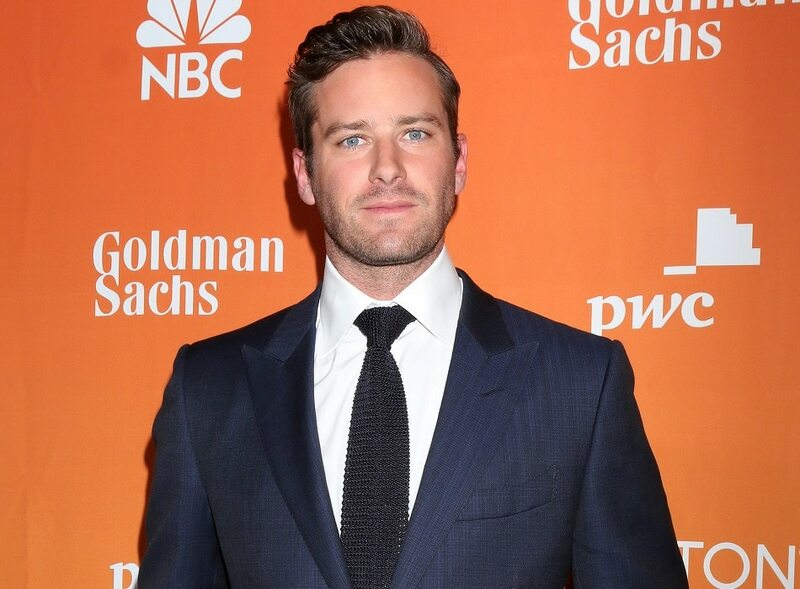 Classically good looking, Armie Hammer came to fame playing twin brothers fighting the Facebook founder in the movie, “The Social Network”. Since then he’s gotten a number of choice roles in high profile movie projects. 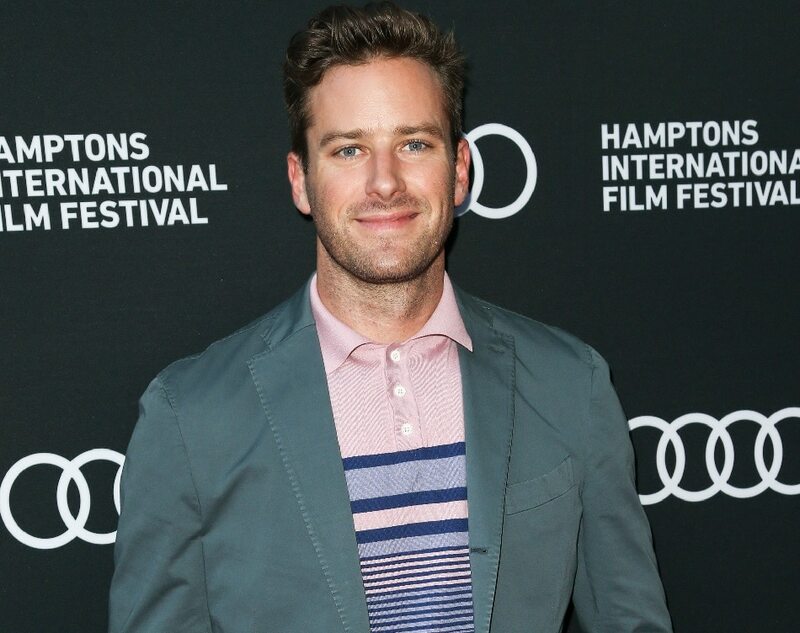 While some have bombed and others have been critically acclaimed, we are still waiting for Armie to break out with a role that truly suits his talents and capabilities. Armie’s career started when he scored a small part on Arrested Development. From there, he went on to receive larger roles on shows like Veronica Mars, Desperate Housewives, and Gossip Girl, before he hit it big with The Social Network. He also got a role in Mirror Mirror with Julia Roberts and Lily Collins. In his spare time, he enjoys playing guitar and doing magic tricks.